Nanogym Sdn Bhd was established in 2014 after realizing there was a need for a company specializing in service and repair of fitness equipments. We set out to build a company based on excellence in and knowledge of our field, customer satisfaction, reliability, honesty and integrity. With each owner having over 13 years of experience in the industry, we continue to educate ourselves and our staff on innovations and cmp homework help changes in the industry and marketplace and then advice customers accordingly. Nanogym had set standards for excellence in service and repair, and has built a reputation which stands alone in our marketplace. 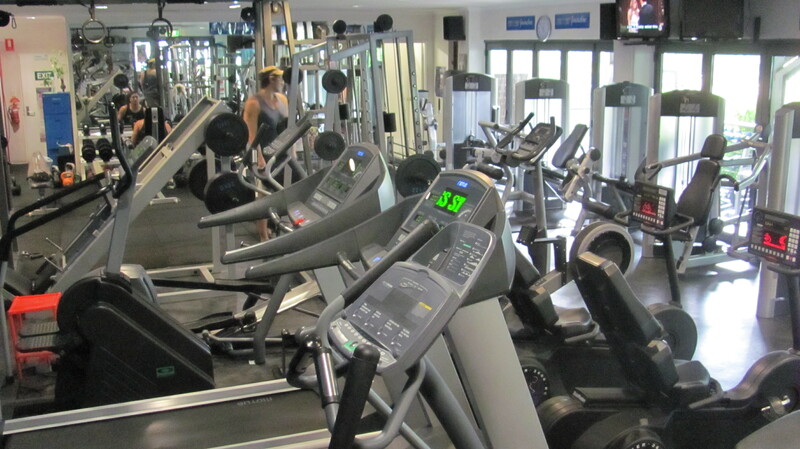 We are specialize service and repair center for most major brands of fitness equipments. We offer complete service as well as specifically designed Preventive Maintenance Programs. Our goal is to respond to your service need quickly and efficiently at an affordable rate. We only carry products and equipment from the fitness industry’s leaders – tested and approved by our professional fitness technical experts. We listen to your goals and fit you to the equipment best suited to help you reach them. We stand behind everything we sell, so you can be confident your purchase is the right one. Our team members strive daily to enhance the customer experience by providing the latest in tips and trends, product innovations, and most importantly listening to our customers and exceeding their expectations 100% of the time. We cater to commercial and private facilities, high school, college and professional sports teams, industry professionals, personal trainers, and physical therapists. Our goal is to give them the resources to gain power, perform on demand, and achieve their desired results. Nanogym is a company that caters to the service needs of exercise and fitness equipment owners for both business and consumers alike. We handle every aspect of fitness equipment service, from preventative maintenance and repair to the complete relocation of fitness centers. We are in the business of service, and plan on providing the best service in the Malaysia. Our Mission is to offer the number one preventative maintenance program of fitness equipment, exercise equipment, gym equipment and fastest response time for repairs. Our philosophy is that of customer satisfaction and loyalty. Everyone has had experiences with sub-par service as well as exceptional service. Our company is based on the belief that our customer’s needs are of the utmost importance. Our entire team is committed to meeting those needs. As a result, a high percentage of our business is from repeat customer and referrals. We would welcome the opportunities to earn your trust and deliver your best service in the industry.